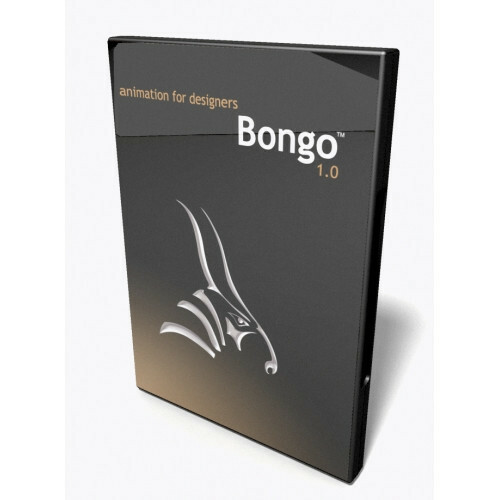 Penguin 2.0 runs inside Rhino and has the same hardware requirements. 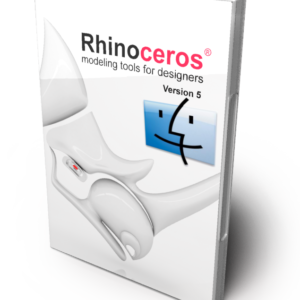 Rhino with Penguin runs on ordinary Windows desktop and laptop computers. 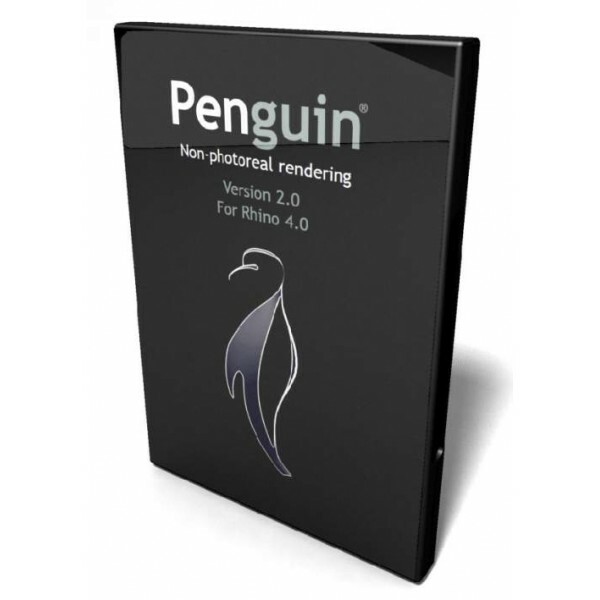 Penguin works with Rhino 4/5/6 (32 and 64 bits).